Michael Kampourakis D.D.S. 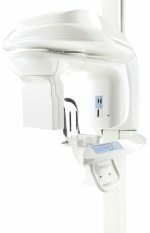 uses state-of-the-art technologies to deliver the highest standard of care to his patients in Commack, NY; Smithtown, NY; and throughout Suffolk County, NY. 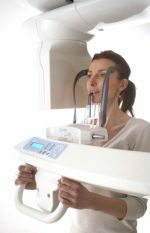 A new Cat Scan (CBCT)/Panorex system has recently been added for the benefit of our patients. 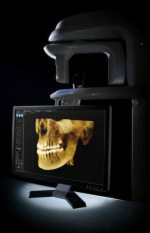 The CS 9300 3D imaging system enables us to provide a more accurate diagnosis for more effective treatment for our patients. 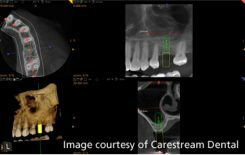 The system provides crystal-clear 3D images to provide greater insight that enables dentists to design the most appropriate treatment options for their patients. 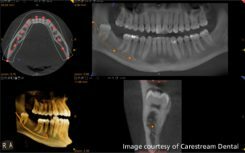 The recent introduction of CBCT technology enables better assessment of third molars, sinus abnormalities, and can be used to plan surgical procedures, tooth extractions, locate nerves, diagnose fractures, oral pathologies, and more. 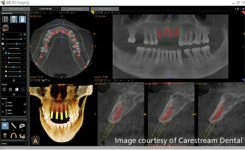 The new 3D system targets the area for exposure with greater precision, meaning the patient is exposed to less radiation than with less advanced 3D units. 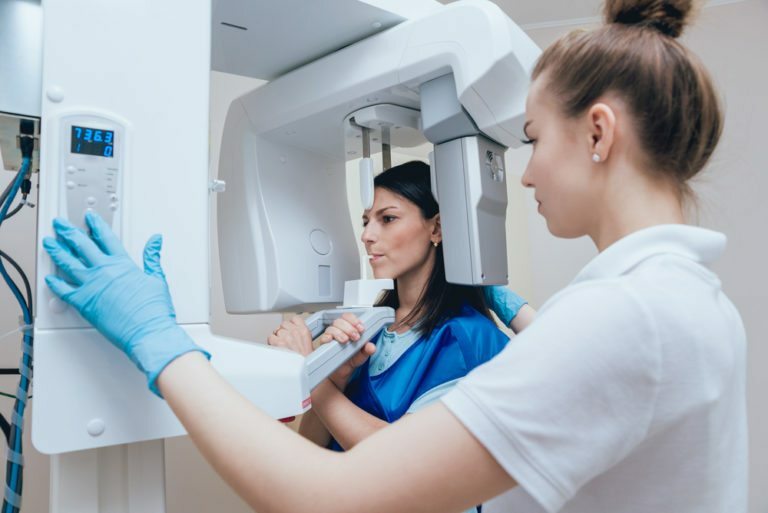 The new system offers speed, better image quality and precise placement, so retakes are not needed and the radiation dose is about ten to thirty times lower than with conventional CT scans. This allows us to adhere to the As Low As Reasonably Achievable (ALARA) principle. 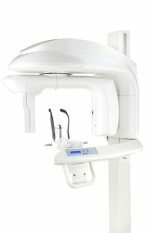 If you have any questions about our services or technologies used in our office, please contact us by telephone at 631-462-2810.